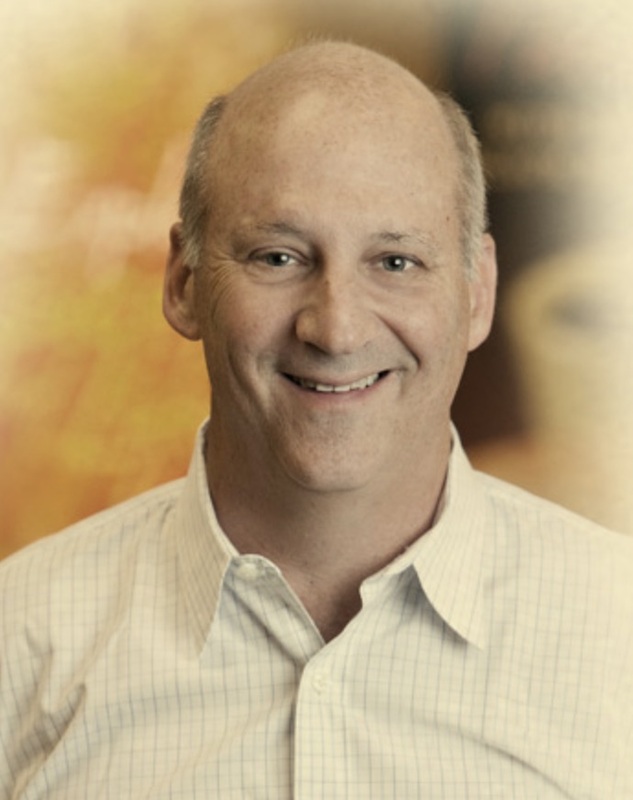 In 2017 Panera Bread founder Ron Shaich took the company he had once proudly taken public in the early 1990s off the public stock exchange and stepped down as its CEO. Shaich did this, he said, to protect the fast-casual empire and its more than one hundred thousand employees from falling prey to the pressures of shareholders chasing short-term profits. On Friday, April 26, Shaich will deliver a speech at a National Press Club Headliners luncheon and why executives and policy-makers need to re-invest in America’s future. The Lunch will be served in the Club’s (waiting for announcement) at 12:30 p.m., with remarks beginning at 1:00 p.m., followed by a question-and-answer session ending at 2:00 p.m.